The school year is coming to an end, summer is strolling in, and so is your opportunity for a family getaway! However, family trips can be very expensive and time-consuming! 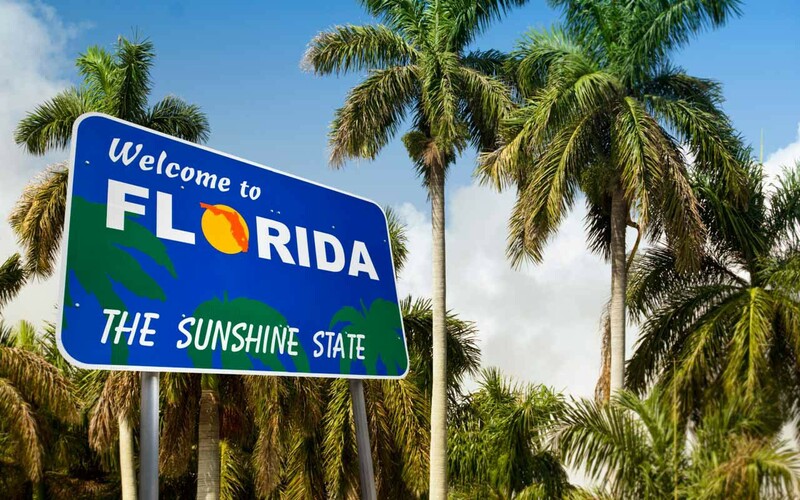 Why not find an affordable but fun balance by taking a road trip in your very own sunshine state, Florida!? St. Augustine is a city on the northeast coast of Florida and is known as the oldest city in the United States! The city is known for sun, fun, history, and mystery! It’s about 4.75-hour drive from Miami! According to its site, www.oldcity.com, “there are more than 60 attractions in St. Augustine that explore the rich four and a half-century history of the Nation’s Oldest City, each in its own unique way.” Activities include art galleries, historic sites, golf, surfing, IMAX movies, the alligator farm, and much more! Historic sites include Castillo de San Marcos, Fort Matanzas, and Lightner Museum! The Tampa/Clearwater area is located along Florida’s Gulf Coast. It’s known for its beautiful beach, museums, attractions, and other cultural offerings. It is about a 4-hour drive from Miami! 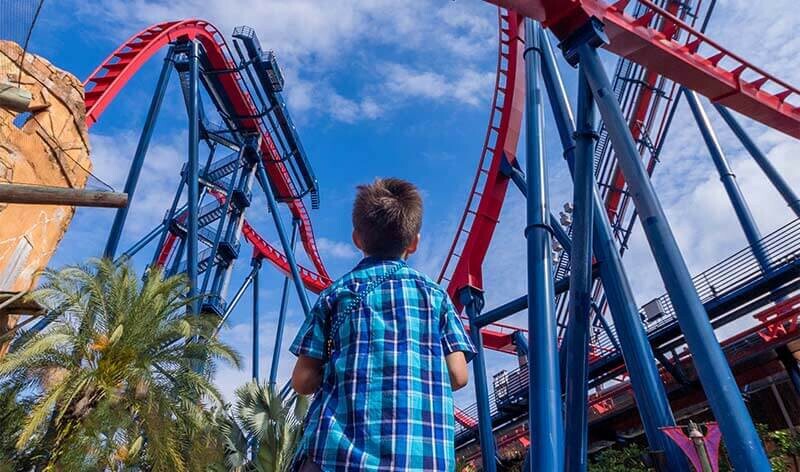 It’s most popular attraction is Busch Gardens, filled with thrilling roller coasters and animal attractions! For the kids, it has Sesame Street Village and climbing areas! Other attractions include The Florida Attractions, Glazer Children’s Museum, ZooTampa at Lowry Park, Pirate Water Taxi, and more! For more information, visit www.visittampabay.com. Key West, a U.S. island city, is part of the Florida Keys archipelago. It’s also Florida’s southernmost point, roughly 90 miles north of Cuba. It’s known for its pastel-hued, conch-style houses, and it’s a cruise-ship stop. It’s popular for its coral reefs, a destination for diving, and its beaches. This is the perfect destination for the water-loving family and about a 3.5-hour drive from Miami! Activities include snorkeling, kayaking, sightseeing, dolphin encounters, or take a family bike ride around the city! For more information, visit www.keywewst.com! Peanut Island is a 79-acre island at the mouth of the Lake Worth Inlet in Palm Beach County, Florida, United States. The island was created by dredging-related projects in 1918 which also created the inlet and the Port of Palm Beach. It is only a 1.5-hour drive from Miami and perfect for a family-friendly trip. The 10-minute ferry is only $12 for a round trip from the island! Activities include kayaking, snorkeling, and sightseeing, especially with the beautiful manatees that inhabit the surrounding waters! The island is filled with tiki huts, picnic tables, and BBQ grills! For the outdoor-lovers, you’d love to hear that there are also campsites at the island for only $28/night! Here, you also have access to the bonfire and overnight adventure! 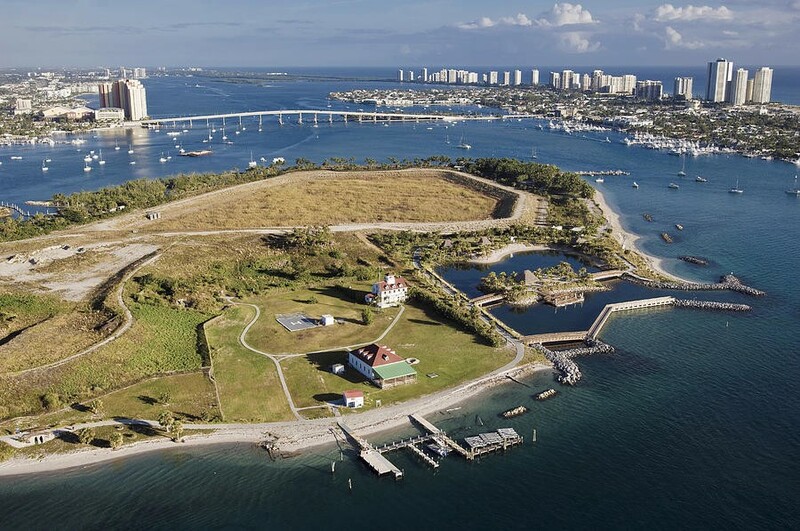 For more information, you can visit http://discover.pbcgov.org/parks/Locations/Peanut-Island.aspx! This entry was posted in and tagged children, family vacation, florida destinations, road trip, travel, vacation. Bookmark the permalink.